Probably too dramatic a title, but, I guess a little hype never hurt a book soon to be released. 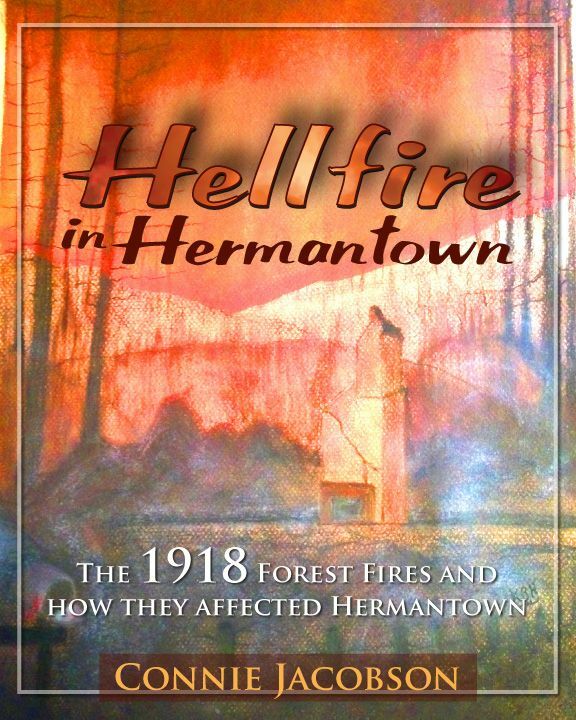 Be that as it may, Connie Jacobson’s book, Hellfire in Hermantown is at the printer and will soon be available for purchase. Amazon has already ordered two copies so that’s good. The Bookstore at Fitgers has asked for copies and we’re hoping to get Connie in there for an author appearance/signing. It’s all good, eh? 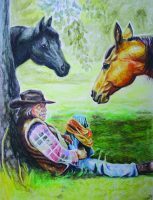 Here’s a sampling of some of the 50 paintings by Charity Routsala, from Ironwood, MI, that are in the upcoming book, Milo the Legend. Lots of positive energy flowing at SP these days. Four books on the schedule, a fifth in development. 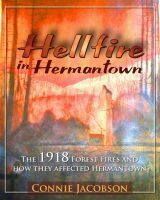 Two about the 1918 fires in Esko and Hermantown. 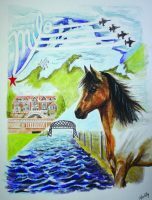 The third for 2018 is about the magical-mystical horse, Milo and his friends Raven and Vulture. 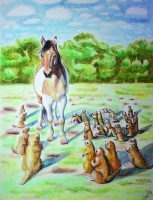 Book four on schedule for 2019 is a doozy of an illustrated poetry book about Hawk Ridge by Phil Fitzpatrick, illustrated by Penny Perry. 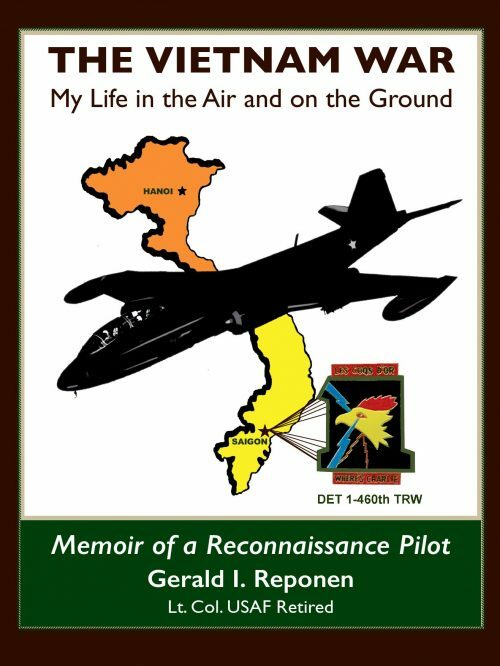 Book five is a massive Vietnam memoir by Gerald Reponen detailing (and I really mean detailing) his time as a recon pilot over the battlefields of Vietnam and Southeast Asia in the 1970s. 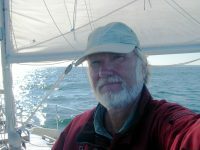 Curt Bush sold his blueberry farm in Minnesota and sailed his refurbished sailboat from Duluth to the Atlantic single-handed. That means alone. Though he did have a lot of help from friends and strangers along the way. 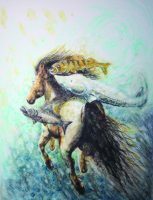 “Reading this book is a learning experience in and of itself,” one advance reader commented. Follow Curt all the way from the middle of the country to the Atlantic as he faces storms, big seas, small miracles, and daily adventures. Curt Bush alone at sea selfie. 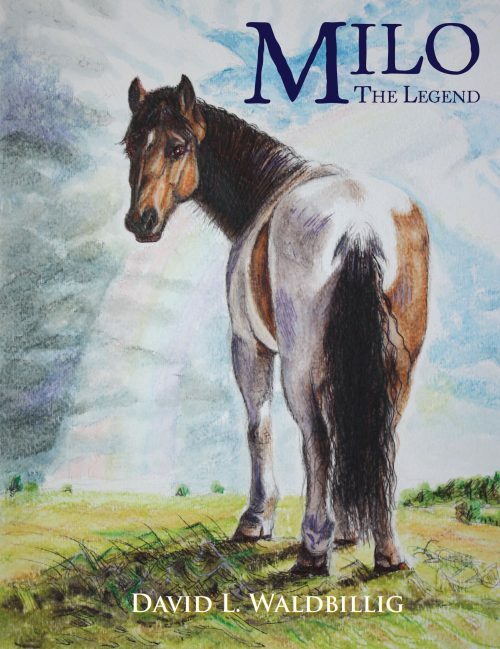 Front Cover of Curt’s New Book.